Elderly Pugs will show sluggishness, which is a good indication of them touching seniorhood. Their inactive lifestyle makes them quite vulnerable to obesity. 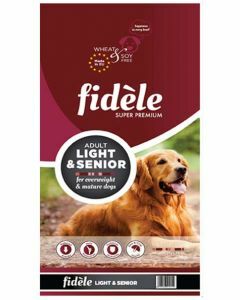 Hence, a senior pug’s diet should have fewer calories and more fibres to keep an ideal weight and good digestive health. It is important to have a decent proportion of vitamins and minerals in a senior pug’s diet, as it plays a key role in keeping good immunity. 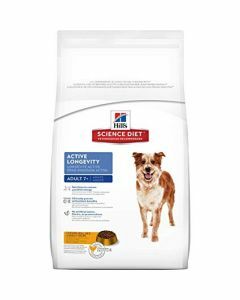 Glucosamine and Chondroitin are also suggested for them to have an excellent anti-inflammatory effect. 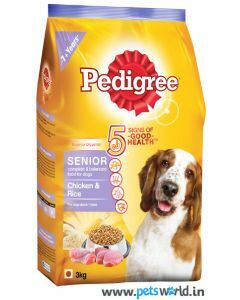 We at PetsWorld stock a wide range of top quality senior pug foods for boosting overall health and wellbeing in adult pugs. 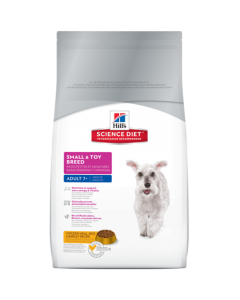 We have the best diets from leading brands like Fidele, HillsScience, Orijen, Pedigree etc. 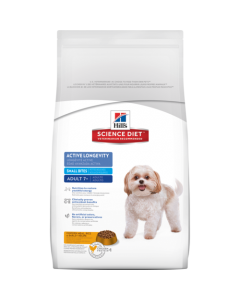 Hills Science Diet 7+ Active Longevity Original is a richly nourishing diet which prolongs the youthful vitality of pugs who are in their senior years. They contain a good combination of Vitamin E and C which acts as anti-oxidants for maintaining a strong defence mechanism. 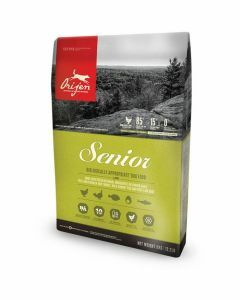 Other fitting diets for senior pugs include Orijen Senior Dog Food, Pedigree Senior Adult, Fidele Light and Senior Adult to make them age gracefully.